Enrolling your employees into Direct English courses can have a direct impact on your company’s bottom line. Research demonstrates a strong correlation between English language proficiency and increase of sales and economic performance at individual, company-wide and national levels. How Direct English can add value to your business? 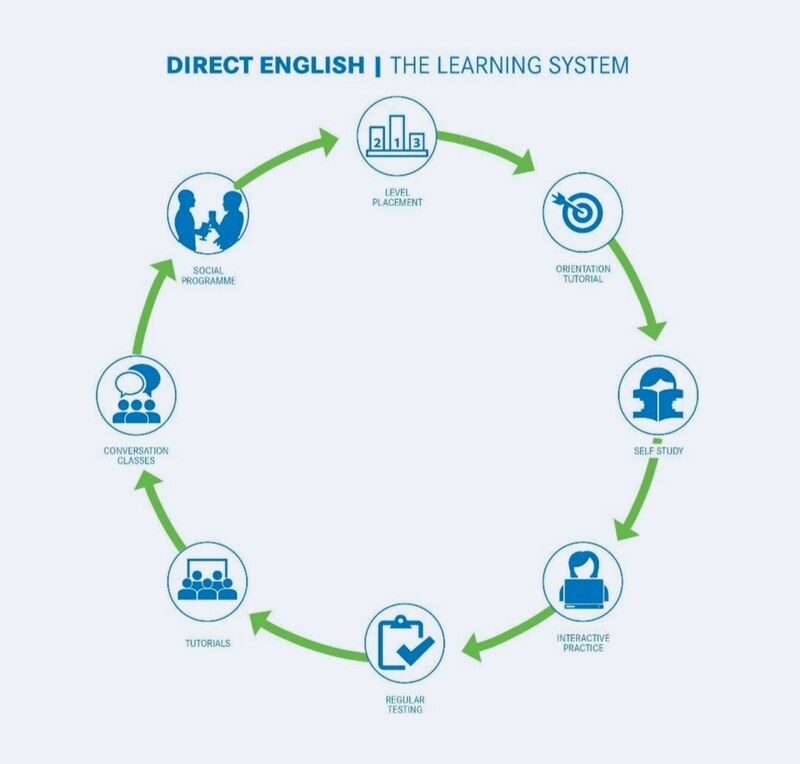 Enrolling your employees into Direct English courses can have a direct impact on your company’s bottom line. Who is Direct English for? We provide a versatile English Language Teaching service that’s adaptable to your specific corporate needs. Our international schools can give the skills employees need to make more overseas sales, or help a senior executive acquire the language abilities required for you to grow into new markets. We’ve established lasting partnerships worldwide with major corporations and Government bodies, helping successive generations of employees gain confidence with English at a professional standard. Our Direct English students have worked for companies including: HP, IBM, Microsoft, Maersk and more. What will my employees gain from Direct English? Business speaks English. 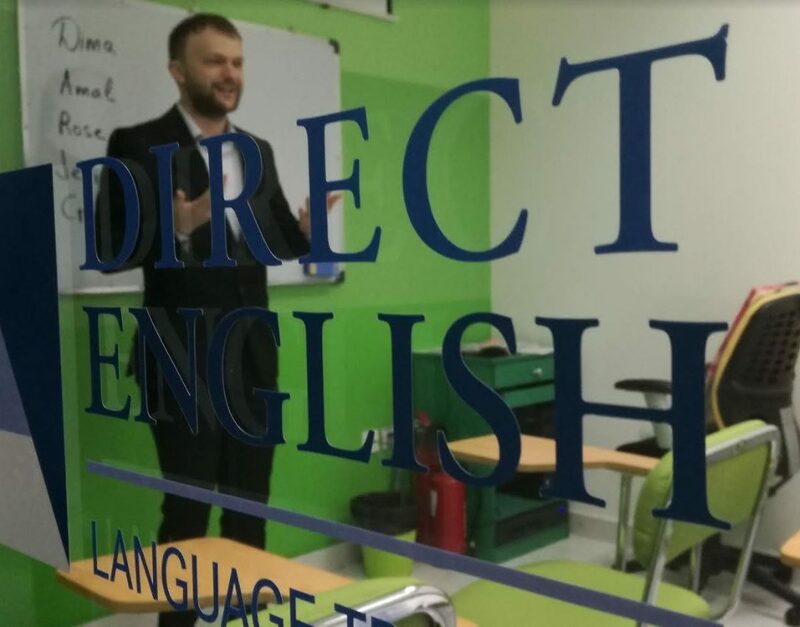 By enrolling your employees on a Direct English course, you’ll open up your business to connect with 1.5 billion other English speakers worldwide, enabling you to expand into new markets, collaborate across borders and streamline your operations. Direct English can help your employees learn English fast. Our courses are tailored to individual learner requirements, and focus on giving them the confidence they need to use English for everyday professional communications. New professional capabilities based on English Language skills, including improved written English understanding and communication, enhanced conversational and public speaking ability. Globally recognized qualification that formally certifies English aptitude and specific knowledge of Business English. International networking opportunities with other highly skilled and motivated professionals, opening up opportunities for new business. Enhanced business prospects in foreign markets built on clear communication, understanding and a shared international outlook. Improved operational efficiency in the workplace derived from clearer written and verbal communications between a mutli-national staff and client base. Confidence to use English conversationally with colleagues and clients anywhere in the world, increasing your operational capabilities and enhancing client communications. Our teachers take a positive approach to academia, focusing on encouragement, motivation, and individual guidance. Grammar patterns: the student, having heard, read, spoken and written WITH CONFIDENCE, examples of the key language, then naturally learns the grammar patterns and rules that emerge from it. Empowerment: the learner is empowered to extend the language by applying the grammar in his/her own spoken and written production.